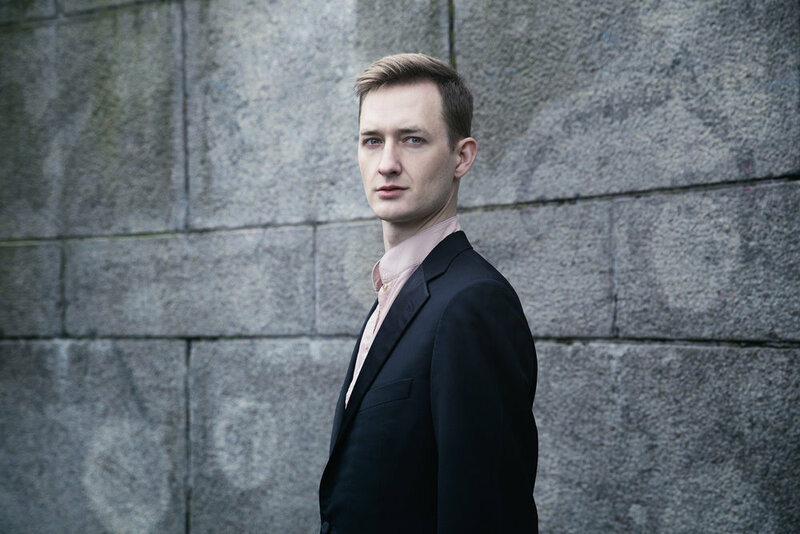 John Taylor Ward’s performances have been praised for their “Stylish abandon” (Alex Ross, The New Yorker) and their “finely calibrated precision and heart-rending expressivity” (Washington Post). 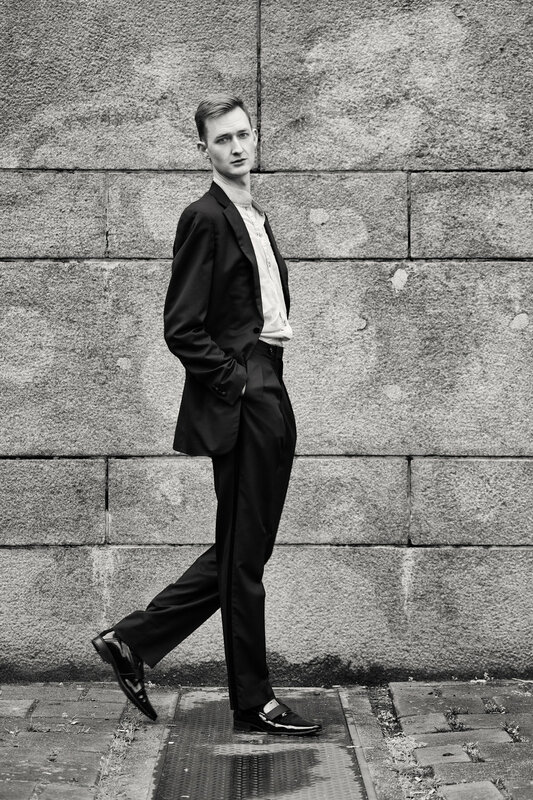 He performs regularly with the world’s finest baroque musicians and ensembles, including Christina Pluhar and L’Arpeggiata, Paul O’Dette, Steven Stubbs and the Boston Early Music Festival, William Christie and Les arts florissants, and Sir John Eliot Gardiner and the English Baroque Soloists. 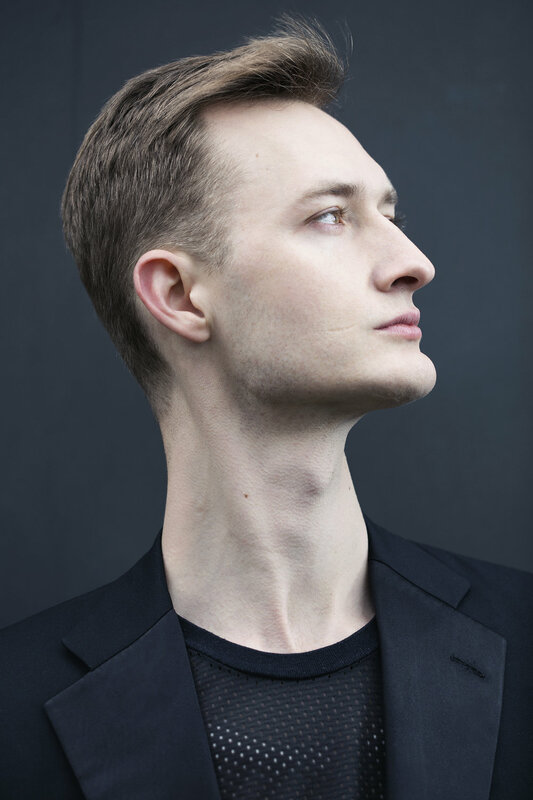 In 2016, he was featured in the U.S. premiere of Claude Vivier’s Kopernikus, directed by Peter Sellars at the Ojai Festival, and he began a series of recitals at Joe’s Pub with Cantata Profana. In 2017 he made his debuts at the Salzburg, Berlin, and Luzerne Festspieles. Upcoming highlights include Berio’s Sinfonia with the New York Philharmonic and Nick Shadow in Igor Stravinski’s The Rake’s Progress, conducted by Barbara Hannigan in Gothenburg, Sweden. Taylor holds a BM from the Eastman School of Music and an MMA from Yale School of Music; he is the founding Associate Artistic Director of the Lakes Area Music Festival, an Associate Artist of Heartbeat Opera, and an avid Sacred Harp singer. John Taylor Ward is a tastemaker among his peers. His vocal performances have been praised for their “stylish abandon” (The New Yorker), “intense clarity and color” (New York Times), and “finely calibrated precision and heart-rending expressivity” (Washington Post), while his entrepreneurial projects have brought classical music to underserved communities and significantly broadened the cultural offerings of urban centers. A native of Boone, North Carolina, Taylor grew up in a musical family (bluegrass and Broadway, primarily). He spent his early years living a dual life as both a sought-after triple threat in regional musical theater and an Anglican boy treble, traveling across the US and England in performances and residencies. During his high school years at the University of North Carolina School of the Arts, hours spent in the music library brought the outlines of his future professional life into steadily sharpening focus for him. This led to a Howard Hanson scholarship at the Eastman School of Music, where he was also a recipient of the Ornest Award and winner of Eastman’s concerto competition. Under the guidance there of Paul O’Dette, Taylor was drawn to the study of performance practice and baroque music. Upon graduation, he went on to attain three advanced degrees and numerous awards from the Yale School of Music, where his scholarship focused on the performance practice of shape-note music (a uniquely American genre of folk hymnody). Completing his studies at Yale, he moved to Paris as a recipient of the Harriet Hale Wooley Fellowship. Taylor’s “intensity and sincerity” (New Haven Independent) have yielded him collaborations with many of the world’s great conductors, including Yannick Nézet-Séguin, Sir John Eliot Gardiner, William Christie, Philippe Herrewege, Masaaki Suzuki, Nicholas McGegan, and Courtney Lewis. His recent and future engagements include world tours with Les Arts Florissants (as a laureate of the Jardin des voix) and the English Baroque Soloists (in several roles in Monteverdi’s three operas); the US premier of Claude Vivier’s Kopernikus with the International Contemporary Ensemble and Roomful of Teeth under the direction of Peter Sellars; the premier staging of Orfeo Chaman with L’Arpeggiata at the Teatro Mayor in Bogotà; the trilogy of Monteverdi’s operas at the Boston Early Music Festival; and Berio’s Sinfonia with the New York Philharmonic. Taylor has appeared as a principal artist at the Luzern Festspiele, Berliner Festspiele, Festival Oude Musiek Utrecht, and Lincoln Center’s Great Performers and in such venues as London’s Barbican, the Sydney Opera House, the Kennedy Center, the Grand Théâtre de Provence, and the Philharmonie de Paris. Recent roles include Jesus in Bach’s Passions, Rafael in Haydn’s Creation, Bottom in Britten’s A Midsummer Night’s Dream, Arkêl in Debussy’s Pelléas et Mélisande, the Emcee in Kander and Ebb’s Cabaret, Aeneas in Purcell’s Dido and Aeneas, Papageno in Mozart’s The Magic Flute, Giove (and Giove in Diana) in Cavalli’s La Callisto, and the King in Maxwell Davies’ Eight Songs for a Mad King. He can be heard on the Naxos, Warner Classics, and 4AD labels. The proudest achievement of Taylor’s promotional endeavors is the Lakes Area Music Festival. Founded in 2009, LAMF brings over one hundred musicians from around the world to showcase everything from chamber music to full symphonic repertoire, live ballet performances, and even a fully produced opera each season. Based in Brainerd, Minnesota, far removed from metropolitan centers whose affluence fosters frequent contact and mutual support between patrons and the arts, the Lakes Area Music Festival now serves over 10,000 people annually through its performances, educational programs, and outreach activities. Dispelling myths of the death of classical music, the Festival raises hundreds of thousands of dollars each year from small-dollar donors and provides its programs free of charge to the public it serves, sixty percent of whom have never seen an opera outside of the ones produced at the Festival. Most importantly, a community of spirit has grown up around the Festival, which, with the cooperation of business and government leaders, provides a footing for cultural and economic revitalization in central Minnesota. In all he undertakes, it is not so much their content as his approach to them that stamps Taylor Ward’s enterprises with their individuality. Whether bringing a virtuosic piece of music off the page through dramatic instincts and historically informed acumen or transcending the existing models of arts funding and programming, he at once flourishes at the highest levels of the musical establishment and challenges the boundaries of what that establishment can encompass. His voice – and hands – are helping to shape the future of the fine arts.